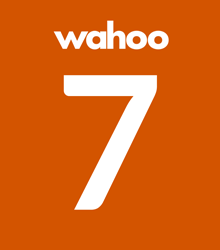 Developer : Wahoo Fitness L.L.C. 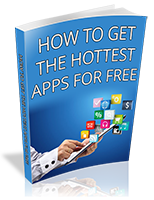 it became obvious that this app provides an accurate and effective work out – simply as promised. The app has a simple, yet eye catching interface, with a voice over system that speaks out instructions to you as each stage of the routine comes up, even over your workout playlist.